Donate to the federal Burlington Conservative Association online by credit card or by cheque and your money stays in Burlington. Help us rebuild for this year’s 2019 fall FEDERAL ELECTION! Start 2019 off with a strong donation to BCA today! Thank you for your 2018 donation to the Burlington Conservative Association! Tax receipts for 2018 donations and fundraisers have been mailed out. If you have any concerns please Contact Us. Your personal donations helped to keep Burlington a Conservative riding for 9 years! 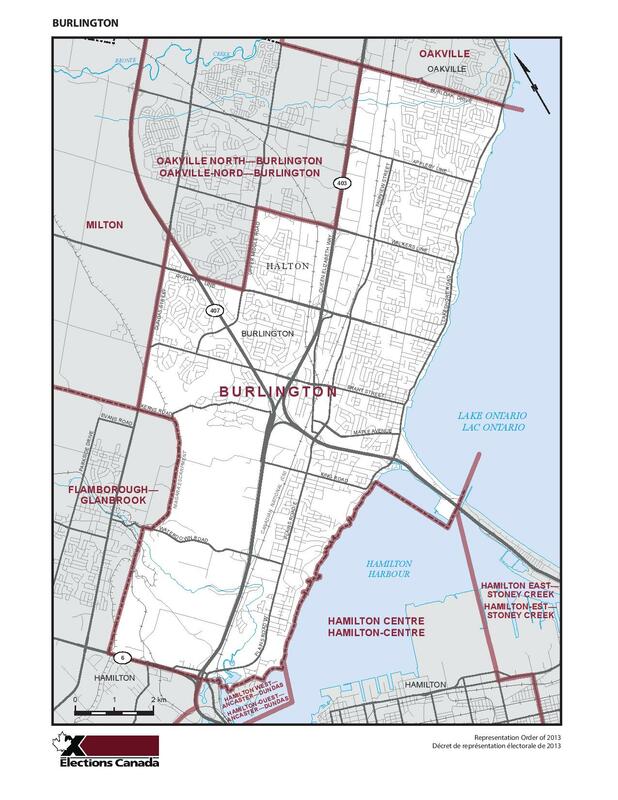 Let’s get Burlington back in 2019! Business donations are not allowed under Elections Canada rules. Please make only personal donations and use your residential address. The Canada Elections Act restricts total contributions. The maximum one year total for 2019 is $1,600.00.